The growth of the International Takaful industry and demand of Shariah compliant financial products has seen The International Takaful Summit grow from strength to strength, dubbed by delegates and sponsors alike as “The Takaful event of the Year”. The growth of the International Takaful industry and demand of Shariah compliant financial products has seen The International Takaful Summit grow from strength to strength, dubbed by delegates and sponsors alike as “The Takaful event of the Year”. The summit is now in its 11th year, the event on average attracts over 350 – 400 international delegates. What is unique to other commercial events is that this summit is created for the industry with the considerable support of the industry. The event is by invitation only and unlike other events the summit is free of charge to attend as it is fully subsidised by the hosting organisations and supporting sponsors. The Summit has so far seen over 4000 International delegates participate from over 52 countries. Our delegates are top decision makers, Chairmen, Board Members, CEO’s, Presidents, Executive Directors, Vice President and other Senior Executives. Industry participation also benefits from a dynamic platform ranging from government institutions, leading Takaful & Retakaful organisations, legal and academic delegates. Key stakeholders made presentations on leveraging the expertise in the London market to enhance global Takaful provision. They highlighted the fact London would be receptive to working with Takaful Operators to create a win-win strategy. This was further reinforced in the closing keynote address by Inga Beale, CEO, of Lloyd’s of London who reiterated the commitment of the leading insurance market to welcome Takaful providers. The Summit is the perfect way for partners to engage with the Takaful & Retakaful community. Now in its 13th year, the summit continues to play a pivotal role in the further consolidation and development of the Takaful & Re-Takaful market worldwide. We are very pleased to welcome you all to the Thirteenth International Takaful Summit. 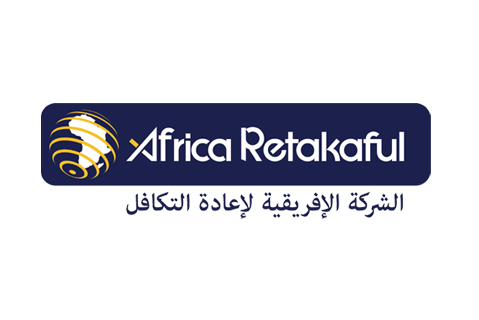 The Afkar Group pioneered the International Takaful Summits in London in 2007. The continuing evolution of Takaful provision in many countries has provided the backdrop for our Summits over the last twelve years. In this Summit we hope to cover the full range of possibilities from tapping global re-insurance capacity to creating financial inclusion through micro-takaful. The UN Sustainable Development Goals (SDGs) have highlighted the critical role of financial inclusion in sustainable development. Fortunately more global actors are getting interested in micro insurance and micro-takaful provision to create financial inclusion. They have started to realise the vital leveraging role of micro Takaful provision for making sustainable funding robust. In this Summit, we bring key participants together to discuss how this can be done in an effective way. 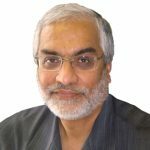 In addition, many stakeholders in the Takaful industry are now feeling that the pendulum has swung too far in the direction of risk transfer solutions and are calling for a move back to mutuality and re-booting of the Takaful models. These moves can be helped greatly by developments in technology. In this Summit we have allowed time to capture this debate as it could prove to be a watershed moment for the creating new financial inclusion initiatives. We continue to deepen our understanding of the kind of insurtech solutions emerging which will challenge traditional ways of Takaful provision and open new vistas for the industry. Again, in the technology space, we explore the challenges posed by cybercrime and the Takaful/insurance solutions that may be required to be offered by providers to enable clients of the industry to effectively mitigate these risks. There are exciting developments which can assist in the global growth of the Takaful and re-Takaful industry. 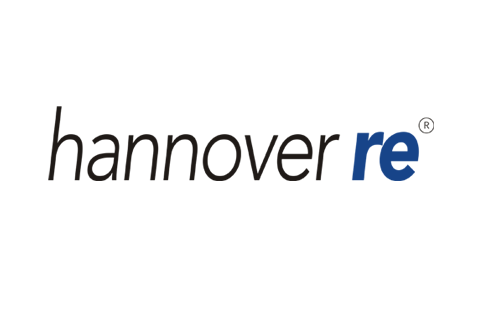 We have a working Shariah-compliant MGA based solution for the provision of Re-Takaful for large risks by using the capacity of the global reinsurance industry. The London Market is also eying the Takaful market to bridge any shortfall in business resulting from Brexit. 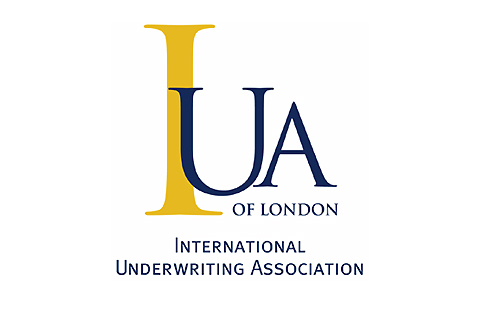 The Islamic Insurance Association of London (IIAL) has recently issued guidelines for London market participants who want to issue Shariah compliant solutions. In this Summit, we explore the challenges in the way of realising this potential. 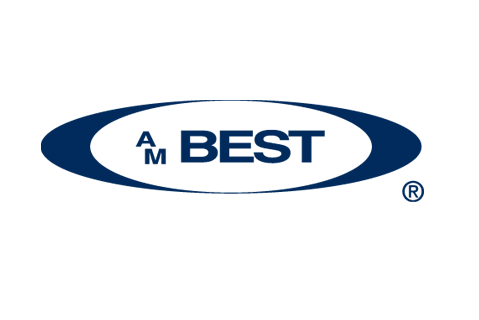 The Thirteenth International Takaful Summit builds on the twelve successful events held in November 2007, July 2008, July 2009, July 2010, July 2011, July 2012, February 2013, February 2104, February 2015, 2016, July 2017 and July 2018. We welcome you to the Thirteenth International Takaful Summit and hope that you will become one of our many regular participants and supporters. 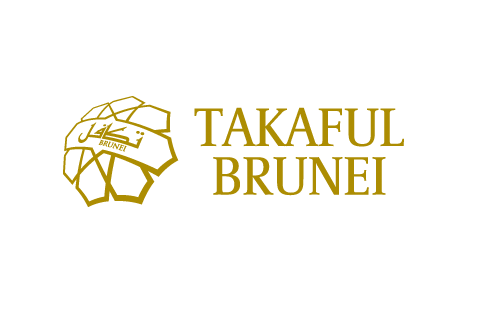 The only industry recognition of excellence dedicated to the Takaful Industry. Afkar Limited is proud to present the International Takaful Awards 2019. 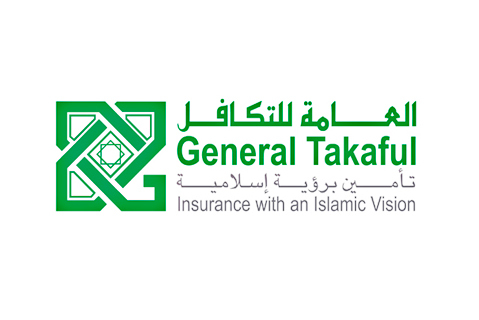 The International Takaful Awards 2019 will take place at a gala dinner on the evening of the 09th July 2019. Takaful and Re-Takaful encompass products and services so diverse that they deserve their own dedicated celebration of accomplishment. The International Takaful Awards will be held at the gala Awards Dinner on the evening of the 10th July 2018 and will recognise the achievements of those companies and individuals that have made significant contributions and shown leadership in the fields of Takaful and Re-Takaful. The International Takaful Summit offers a comprehensive programme complete with Interactive sessions, exhibitions and private functions offering a unique and in-depth look into the Takaful & Re-Takaful industry and the way forward. ITS offers a flagship 2 day programme with in-depth analysis and insight about the forces driving change in the industry. The programme typically contains 8 – 9 sessions spread across the two day summit which includes, presentations by on average 40 leading speakers, panel discussions and Q&A sessions which offer an exceptional interactive platform for delegates. A strategy session hosted at Norton Rose Fulbright providing a platform for senior members from the Takaful & Retakaful industry to further explore the challenges and way forward for the industry in the next 10 years. In conjunction with the two day programme The International Takaful Summit offers great exhibition platform for attendees showcasing the latest services the industry has to offer. Exhibitions provide a great platform for participating companies to reach our delegates. Companies are offered a 4x3 metre exhibition stand area allocation with addtional space for built in stand if required. If you would like to showcase your company why not contact us. 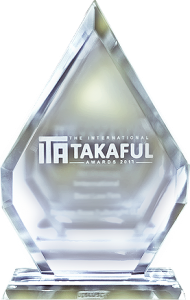 The International Takaful Awards remains the only industry recognition of excellence dedicated to the Takaful Industry. The International Takaful Awards are the highlight of the summit. It is the social event of the programme to celebrate and recognise excellence and achievement of those companies that operate within the global Takaful and Re-Takaful sector. High profile VIP guests are invited to the ceremony. Set against fashionable South Kensington, Millennium Gloucester Hotel London Kensington is the perfect combination of charm, comfort, and attentive hospitality. With its convenient location at the heart of the city and Gloucester Road Underground Station just next door, you’ll discover how easy it is to explore the city. Hyde Park, the Royal Albert Hall, and Kensington Palace are all just a short walk away.